Let’s try a new way to use the Brother ScanNCut to cut a shape from a photograph. I recently watched the Brother ScanNCut’s video about using a transparency to trace the shape on your photograph — watch how this went! Your ScanNCut may have come with cutting mats and this green sticky sheet of transparency paper. It’s the green sheet with a label that shows a paper over the cutting mat. I found this sheet to be too sticky. You are placing it onto your mat that is already sticky, and the two together are crazy sticky. Here’s a link to the Brother ScanNCut photo cutting video that I learned from. Man, do they make it look easy! Place your photo on the cutting mat. It’s not loaded in the machine yet. Now lay the transparency sheet over your photograph. I suggest making the transparency less sticky by using your hand several times over the mat to help remove some of the stick! Also, suggest adding your photo to the transparency sheet. 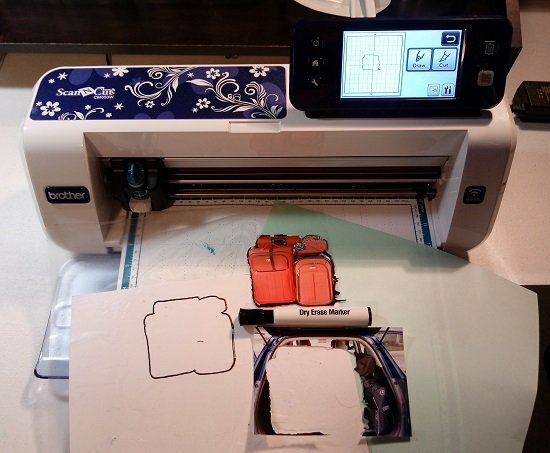 Using a black dry erase marker, trace the shape that you want the machine to cut. Carefully lift the transparency up and add a white piece of paper. Lay the transparency back down. 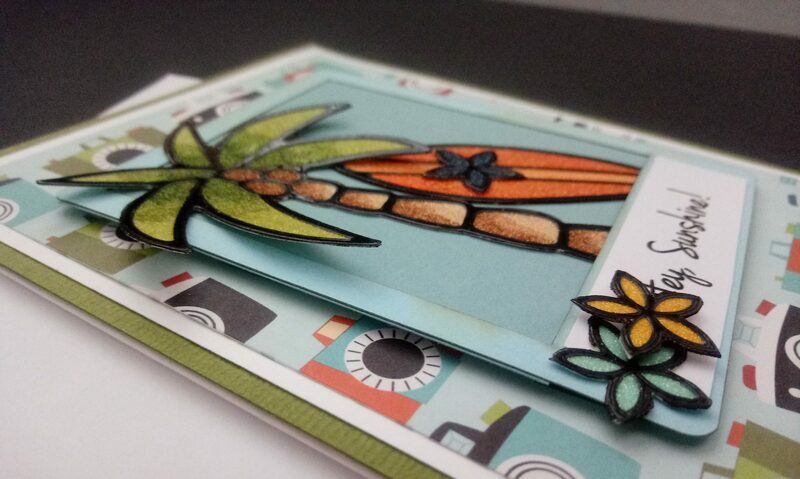 Now, load your mat and scan using Direct Cut. 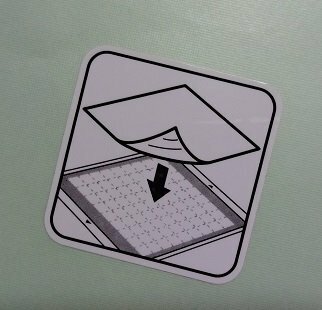 Once you have scanned the image, keep the mat loaded in the machine, and carefully remove the transparency sheet and white paper. Now tell the machine to Cut. You should end up with the photo cut around the shape that you traced. I’m going to try a plain piece of transparency paper and just tape it down, it’s got to be easier than using this sticky mat that came with my machine. Good luck!